Our proprietary process for gaining deeper insights into a brand audience’s needs, wants and behaviors – along with ideas for better meeting those criteria – is called Strategic Experience Mapping®. We created it in the mid-1990s and have evolved it over time to incorporate learning and best practices from the variety of industries we serve. The output of a Strategic Experience Mapping program is a schematic that aligns brand objectives against audience segments and the types of content and experiences each of those segments needs, over time, to create desired actions. When Strategic Experience Mapping is combined with our Portfolio Planning model, our clients have a truly powerful toolset with which to make data-driven decisions. 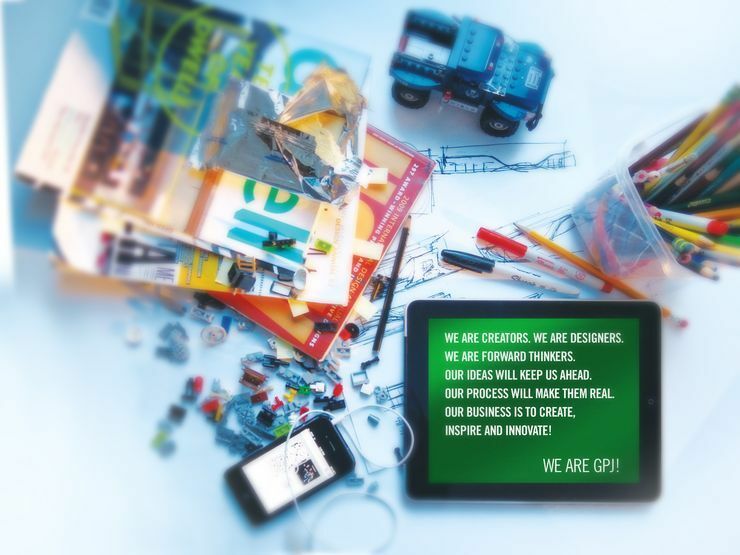 GPJ has a rigorous, programmatic approach to creating brand experiences. 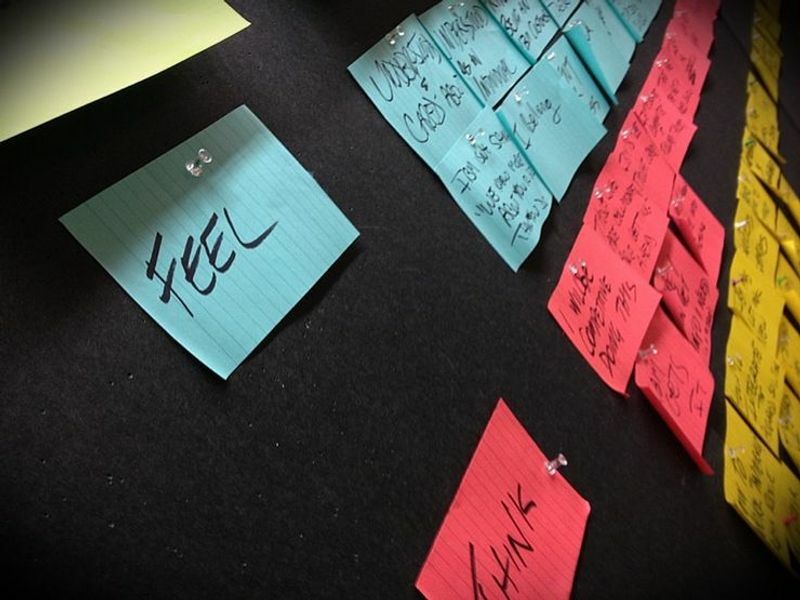 Experience design unites all of our disciplines – strategy, creative, technology and production – and focuses those talents through the personas of our client’s brand community. The result is a proven understanding of how to optimally engage your customers in very personal, participatory and immersive ways. Ways that lead to desired outcomes like activating brand ambassadors, creating new leads, and generating useful customer intelligence. Our creative labs around the globe have won every award you can imagine, but what motivates us is creating brand fans, not just customers. 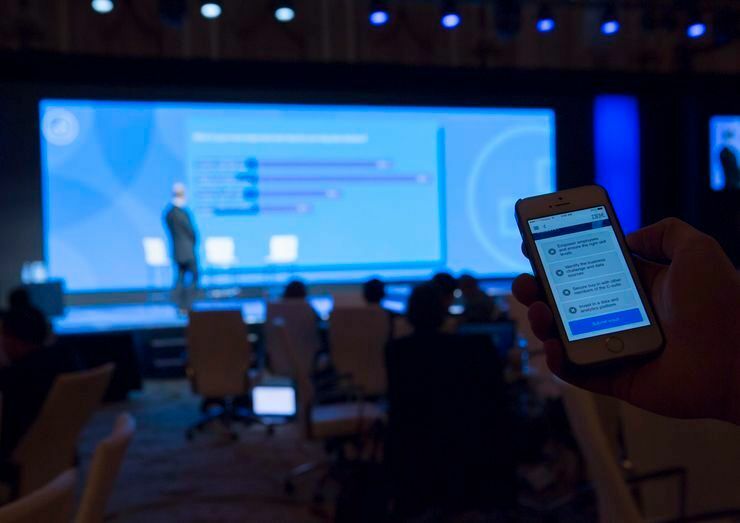 Many of the world’s most respected marketers entrust their experience design to GPJ because we elevate their global portfolios of events to the realm of high-performance marketing investments. GPJ is the world’s top event and experience agency because we understand the logistics of public storytelling. Every client we work with has the nugget of a powerful story to tell. Our skill is extracting and magnifying that story through immersive content creation and event production, ranging from public ceremonies and entertainment to conference keynotes and world-class hospitality. Our live production capabilities unite all of our disciplines – strategy, creative, technology and production – providing you with the peace of mind that only comes with working with the world’s leading provider. To be effective at experience marketing, you have to utilize the latest digital technologies – to enable easy mobile access, for vital CRM integration, to create massive online reach, and to generate actionable analytics. That’s a given. But we’re known for creating incredibly elegant digital integrations that dazzle and engage, too. We have the most up-to-date talent, from programmers for gesture-based installations to dramatists for a keynote production, and we consistently deliver groundbreaking and award winning environments, programs and content for our clients.